Welcome to my second post on living Gluten Free in Portland! 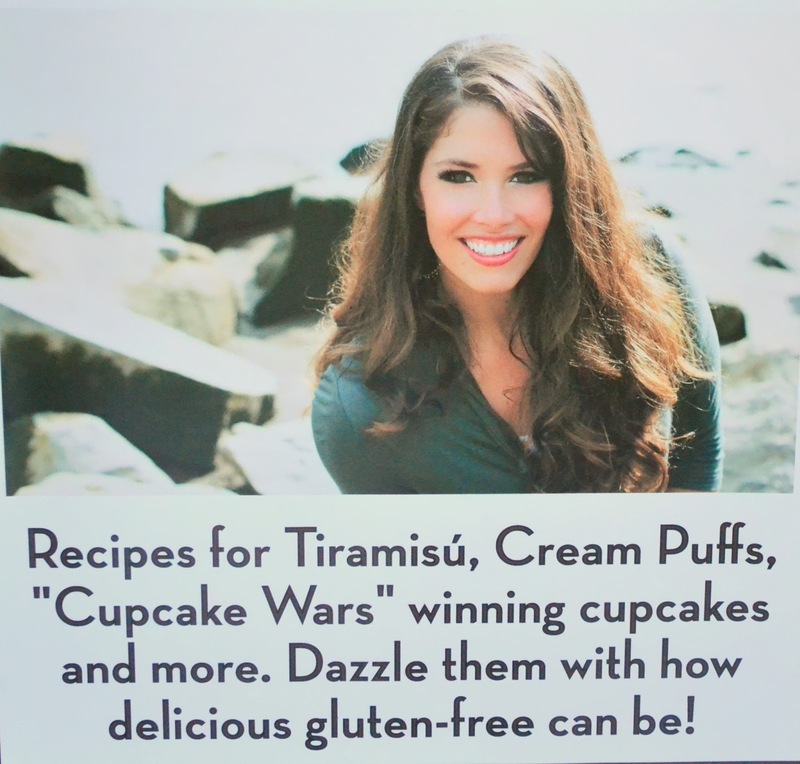 These posts will pop up now and again to help others navigate the city while living gluten free. 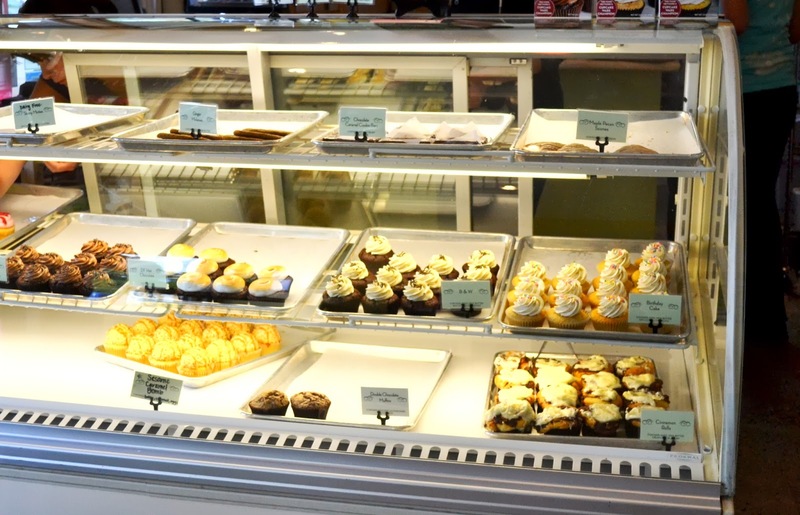 Today's post is on gluten free bakeries. I'd highly recommend doing a tour de bakeries. 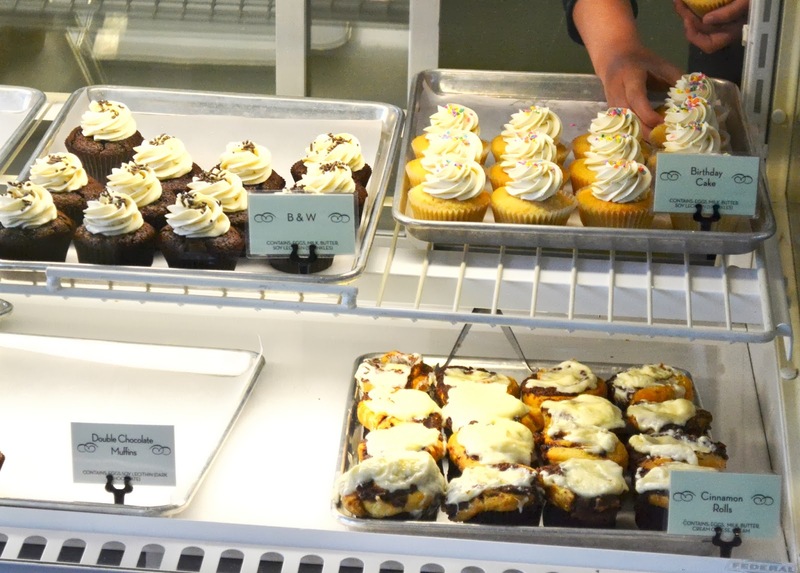 Portland has some amazing options to choose from! 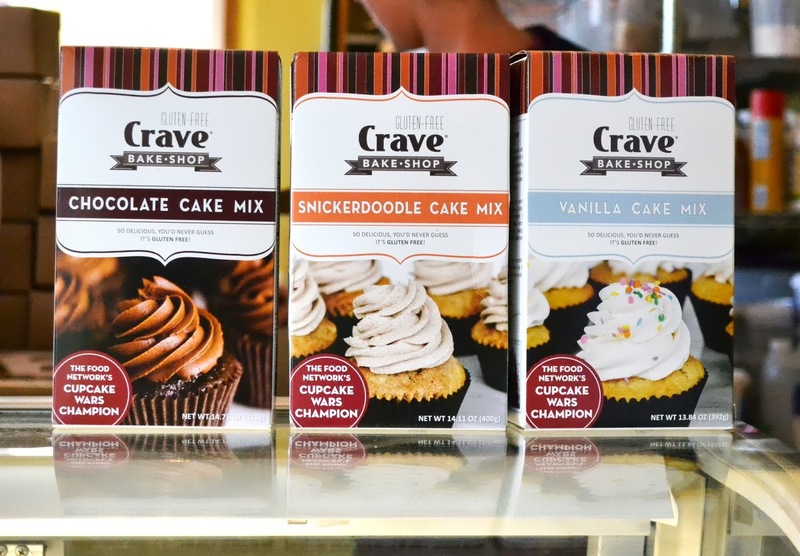 Coming at you today is a recap of Crave Bake Shop! 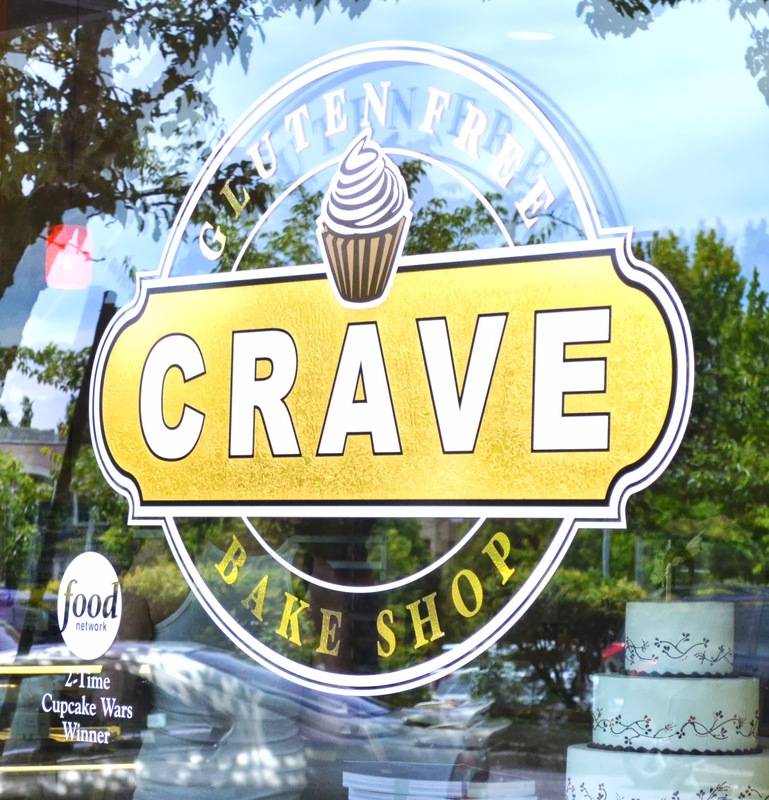 Crave Bake Shop is one of my all time favorite places to visit in the Portland area. In fact, I might be bold enough to say it is my favorite place. to friends, coworkers, family, etc. and it's so good she won Cupcake Wars...TWICE. Ya, she beat out all that regular food you get to eat. TWICE"
Not to mention the owner seems totally sweet. but we occasionally talk on twitter. 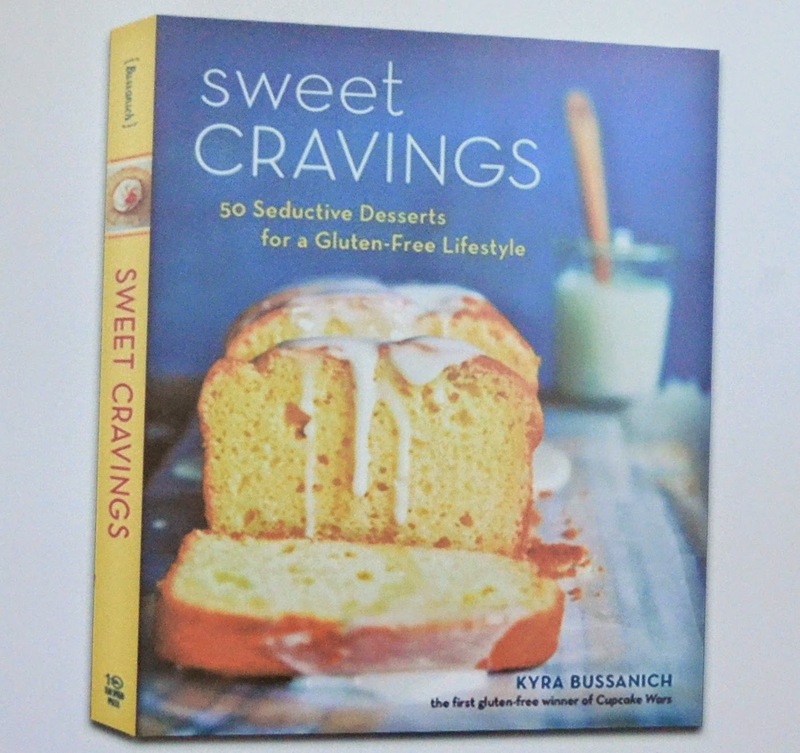 so I am hoping to see her at a book signing in the future! and those of the gluten-free persuasion can order anything off the menu. She also offers a select variety of dairy free options as well. 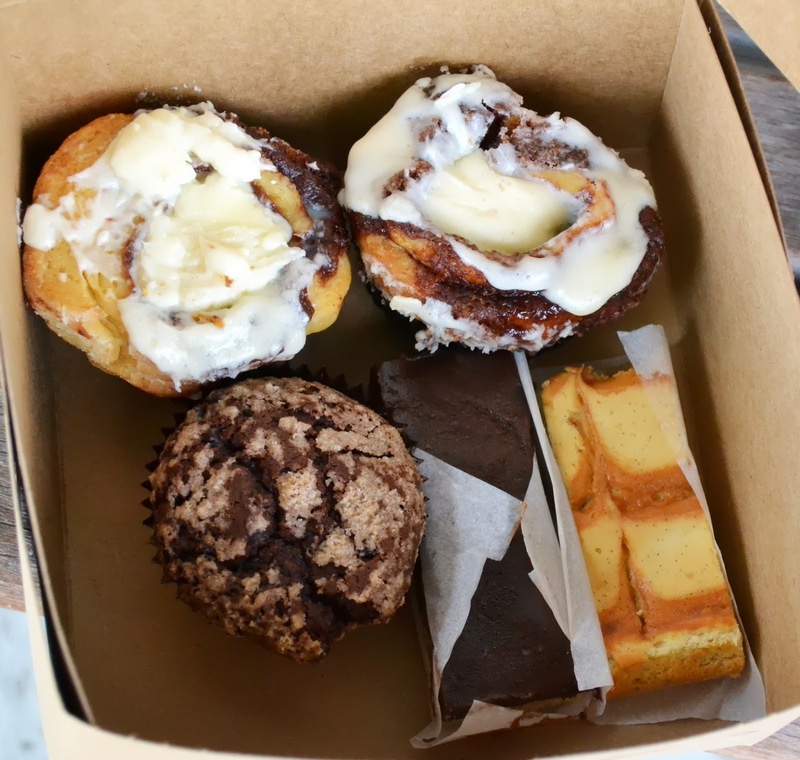 I highly recommend the cinnamon roll. 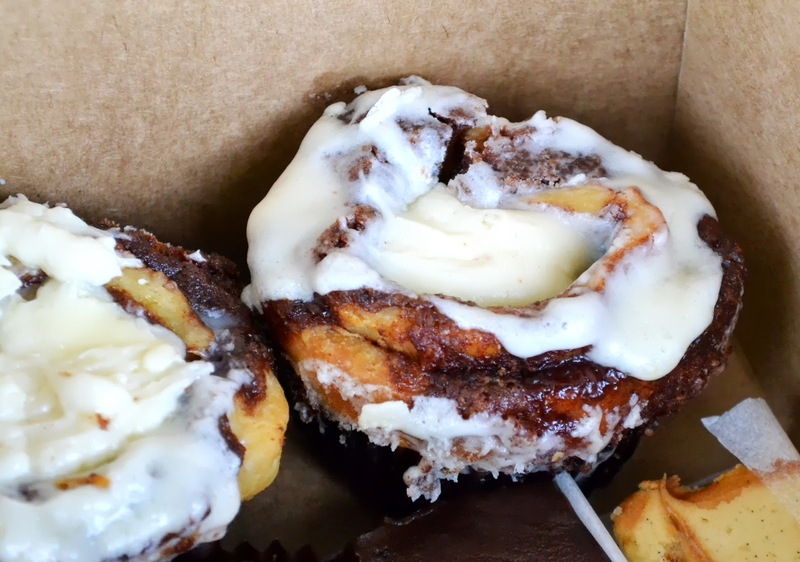 says they are the best cinnamon rolls he has ever tasted. be sure to also order the Hot Chocolate cupcake. You can read more of my Gluten Free Portland series here. Please note I was not in any way compensated for this post. The opinions provided are purely my own, and based on my experiences living gluten free in Portland. Definitely checking this out next time I'm visiting my sis in Portland. Looks amazing!